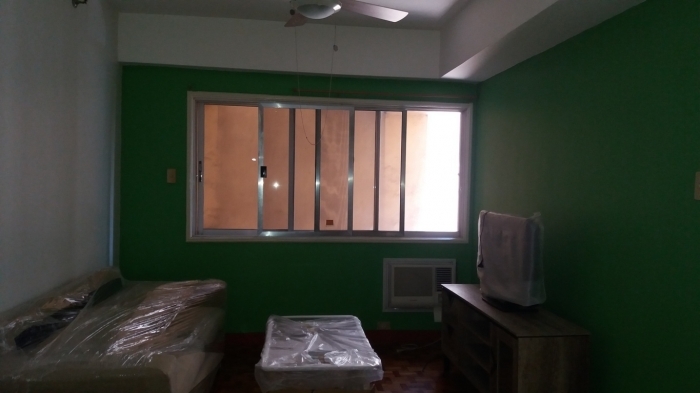 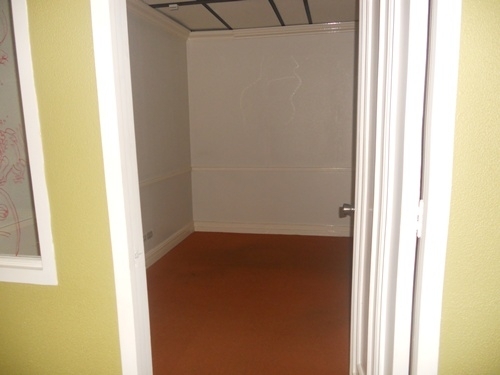 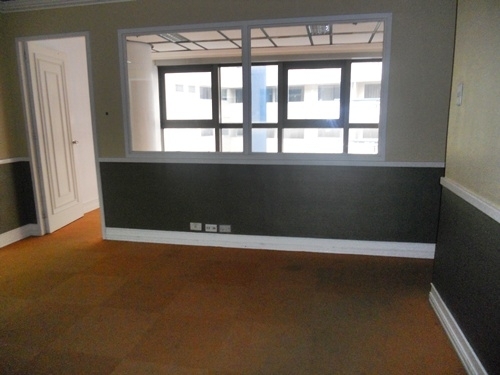 This is a prime 485.23 sqm. 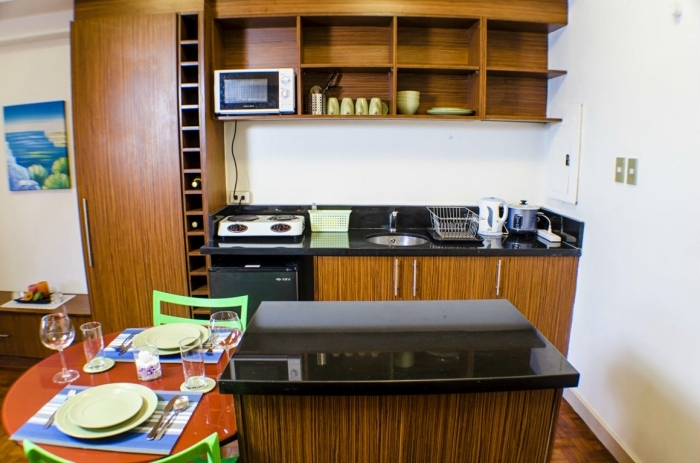 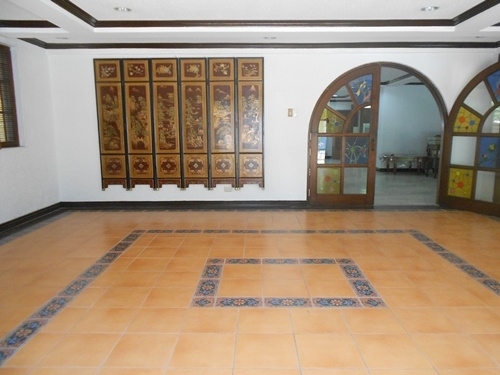 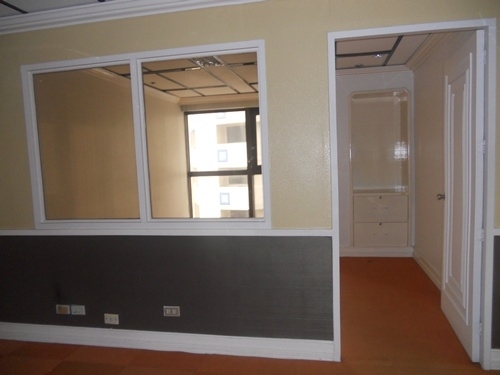 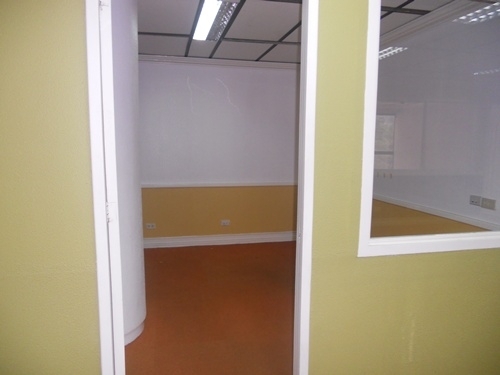 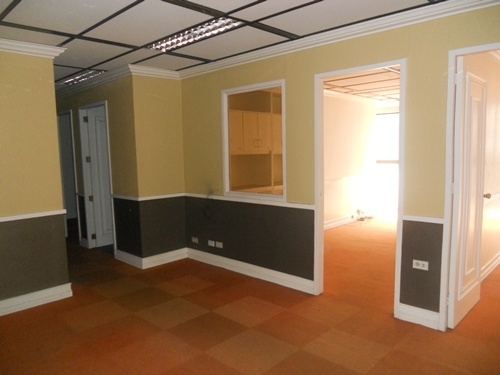 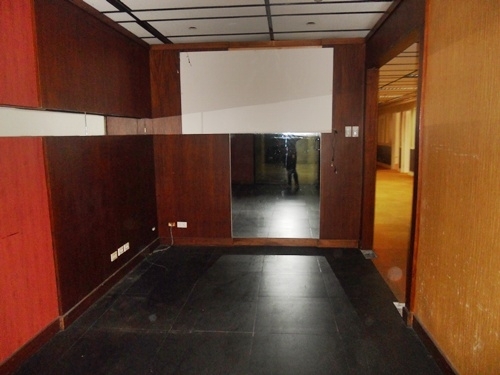 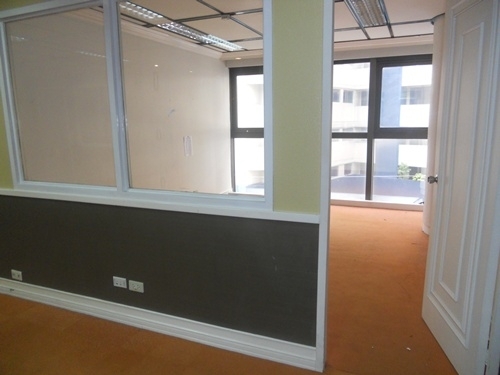 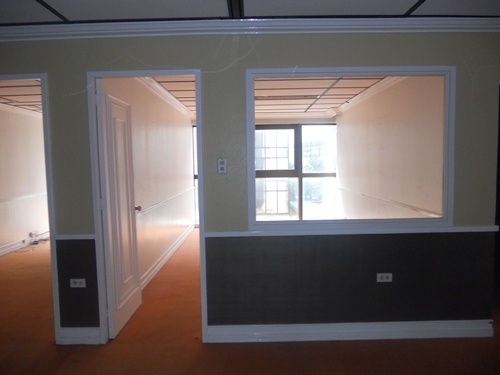 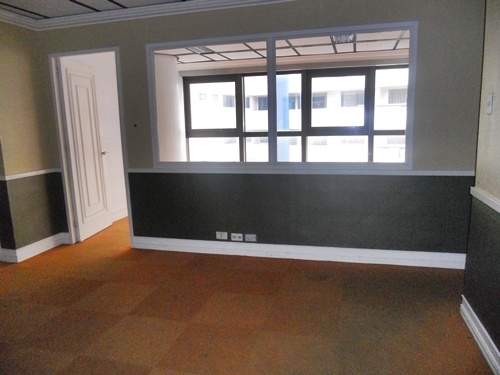 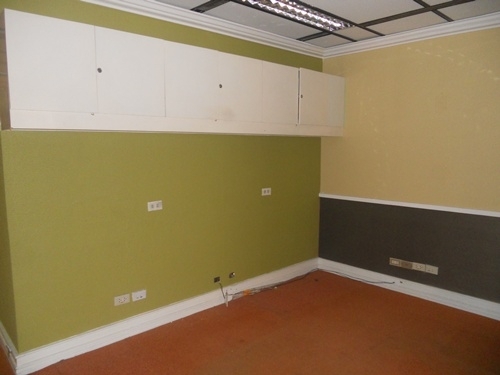 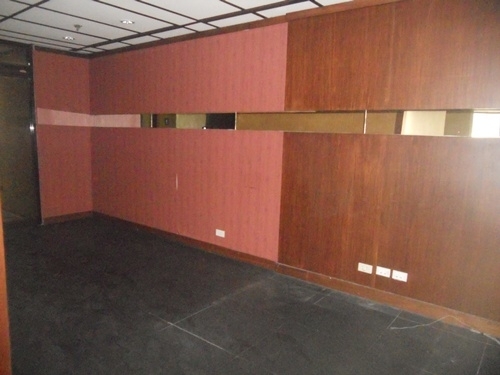 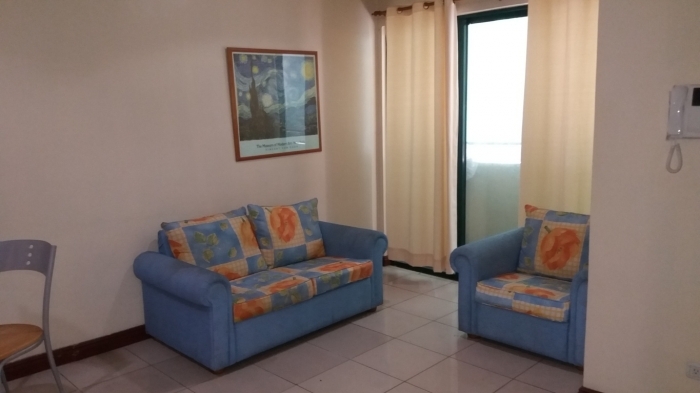 office space for rent on a high-traffic road in Legaspi Village, Makati City. 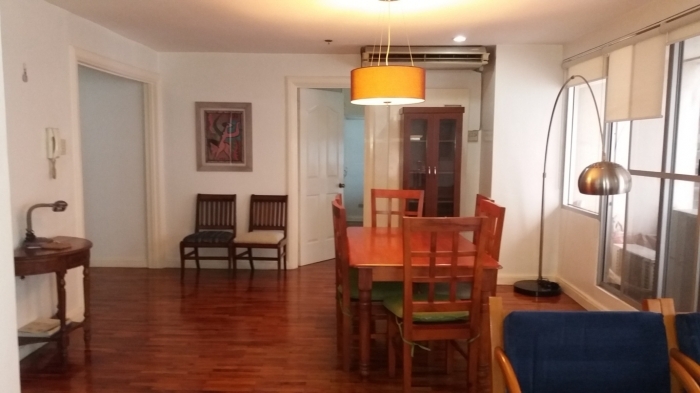 Legaspi Village is a popular village in Makati City. 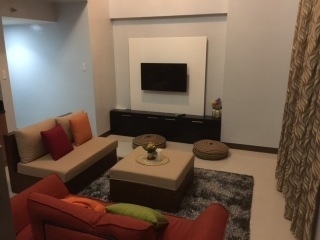 It contains the popular Greenbelt area malls, the Legaspi Park with its organic Sunday Market, and restaurants and convenient stores line the streets here.